Of all the events that the Letterwinners M Club hosts, our annual Fall Tailgate is a fan favorite! 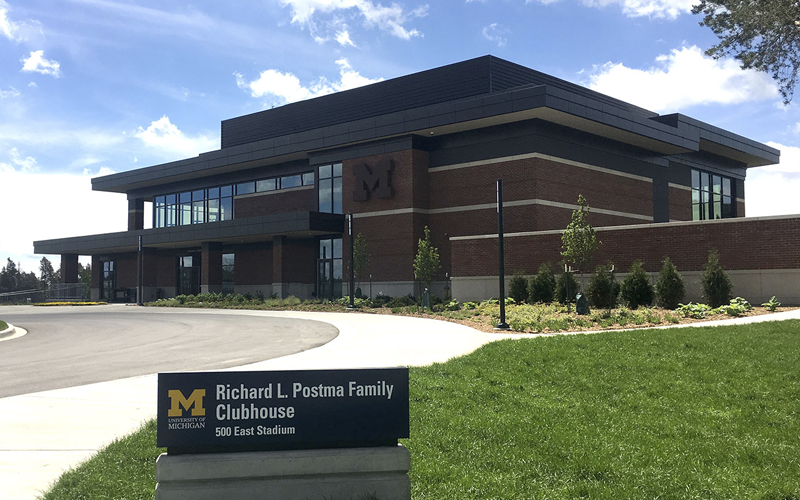 This year's tailgate will be held on Saturday, November 17, before the Indiana game, at the new Richard L. Postma Family Clubhouse at the U-M Golf Course. This year, Bruce Madej will receive the prestigious Ufer Award, presented each year to a Letterwinners M Club member in recognition of their outstanding service to the University of Michigan and the Letterwinners M Club. The M Club will also present Honorary M's to Mike Bottom, Steve Lambright, and Mark Rosen. 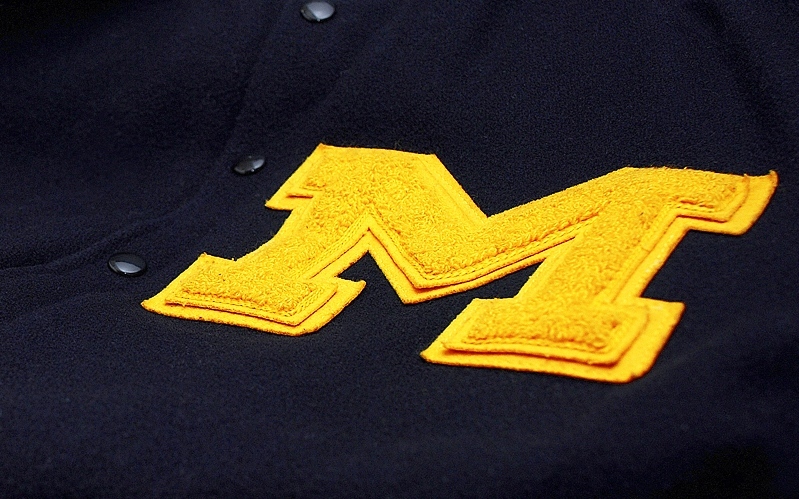 These M's are presented to those who have not earned a varsity letter but have demonstrated outstanding service to the University of Michigan Athletic Department. We have some loyal and dedicated Wolverines to celebrate, so please join us! The event will start approximately 3 hours before kickoff with the presentation ceremony occurring during the second hour. Click HERE to register or contact us with any questions!